Lots of films, television shows, mini-series, and musicals all find their origins in books. If you are someone who wants to always read the book before seeing the latest adaptation, then these are the latest deals and updates to help your prioritize your TBR accordingly. 1. Greg Berlanti, who is behind the CW’s recent adaptations of Arrow and The Flash, is falling deeper into the comic book world and developing an hour-long drama based on Archie comics. Riverdale will follow the famous characters Archie, Betty, Veronica, and Jughead living in a surrealistic small town and the darkness hidden behind Riverdale’s superficial wholesome layer. 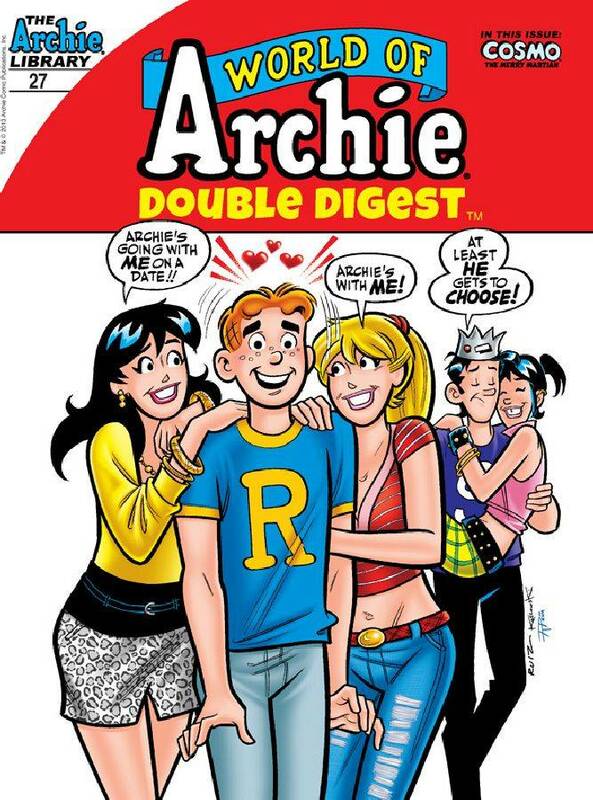 Archie comic spin-off characters Josie and the Pussycats will also be featured in the show. 2. Fox has ordered a sci-fi drama pilot very, very loosely based on the classic Frankenstein. The show will follow a corrupt FBI agent who is brought back to life from the dead. (Cue all of the “Frankenstein was the scientist, not the monster” comments here.) The show will be produced by Howard Gordon, who is currently producing Homeland, and Crisis writer Rand Ravich. 3. 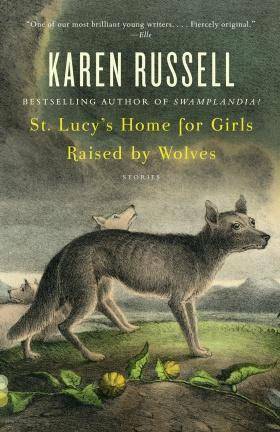 Karen Russell’s St. Lucy’s Home for Girls Raised by Wolves is being adapted for ABC by The Big C’s Jenny Bicks. The show will follow the mysterious twins Claudette and Felix when they show up at the St. Lucy’s boarding school in a small town of Maine. The Walking Dead’s Channing Powell is writing the script. 4. Paramount Pictures acquired the film rights to After by Anna Todd, which originally gained attention as a serialized three-part series on Wattpad. The series gained more than 1 billion reads, according to Wattpad. Adam Shankman and Jennifer Gibgot, who have worked on Step Up, 17 Again, Hairspray, and Rock of Ages, will produce the film. The first book in the series has just been published through Gallery Books, a Simon & Schuster imprint. 5. 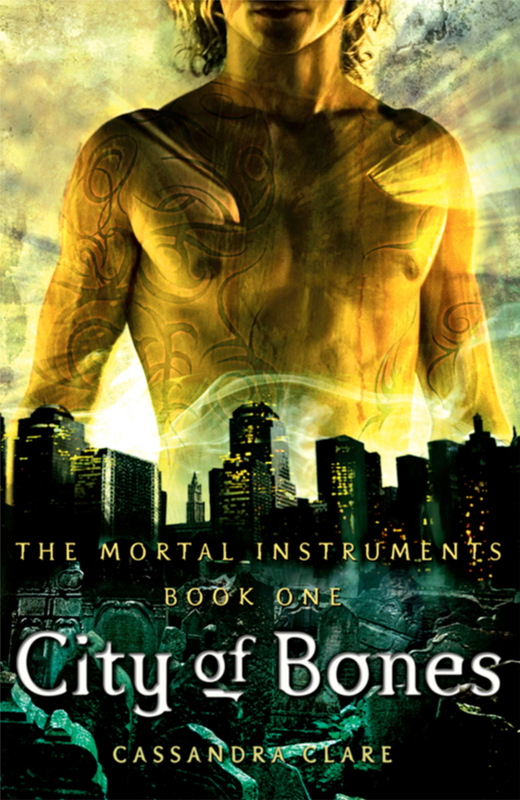 The Mortal Instruments series by Cassandra Claire is being re-launched as a television series. The young adult fantasy series was originally produced by Constatin Film to become a film series. However, the film adaptation, which was released in 2013, was considered a commercial flop. Ed Decter, who has previously worked on the television shows In Plain Sight, The Client List, and Helix, has been hired as the showrunner. The show is in development and currently has no broadcast partners yet. 6. Fox picked up the film rights for Armand Baltazar’s debut three-book children series Timeless. The first book in the series is set to be published in 2016. The live-action/CG adaptation is set to be directed Carlos Saldanha, who previously worked on the Rio and Ice Age films. The story is set in Chicago when a time implosion brings together people and creatures from the past, present, and future and a young boy sets out to rescue his father who has been captured by a Roman general. 7. 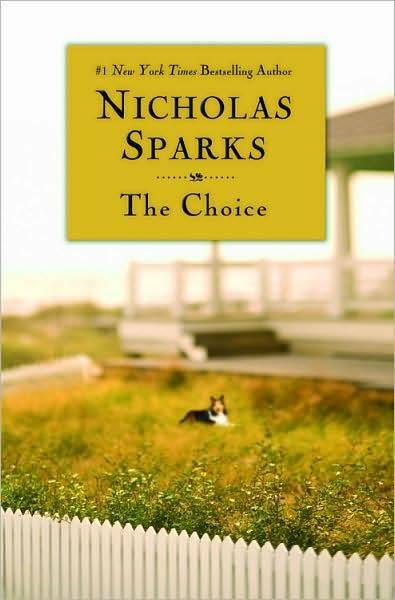 Tom Welling, Alexandra Daddario, and Maggie Grace join Teresa Palmer and Benjamin Walker in the film adaptation of Nicholas Sparks’ 2007 novel, The Choice. The story follows two neighbors over the course of a few decades living in a small coastal town whose relationship is tested by a series of defining events. 8. SyFy is producing a six-hour miniseries adapted from Arthur C. Clarke’s novel Childhood’s End. The story focuses on what happens to Earth after an alien invasion. The project will begin filming in November and will premiere on SyFy in 2015. Charles Dance, who plays Tywin Lannister in HBO’s Game of Thrones, is set to star. 9. 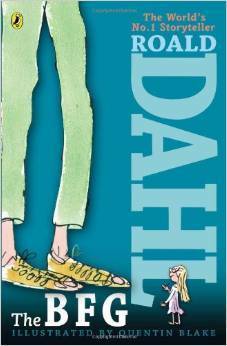 Mark Rylance has been cast to play the giant in Steven Spielberg’s adaptation of Roald Dahl’s The BFG. Mark Rylance is currently working with Spielberg on an untitled Cold War spy thriller with Tom hanks. He is also set to star in the BBC adaptation of Hillary Mantel’s Wolf Hall. Filming is set to begin in 2015 with the movie opening in July 2016. 10. Scarlett Johansson is set to star and produce in an eight episode mini-series for Sony Pictures TV based on the Edith Wharton novel The Custom of the Country. The screenplay will be written by Christopher Hampton, who previously worked on the screenplay for Atonement and Dangerous Liaisons. The story follows a Midwestern girl named Undine Spragg who attempts to climb the ranks within New York City’s high society.